Designed and developed to meet the demands of international sports brands, Captivations Micromesh Sports Cap is made under licence for high profile sports teams and organisations. 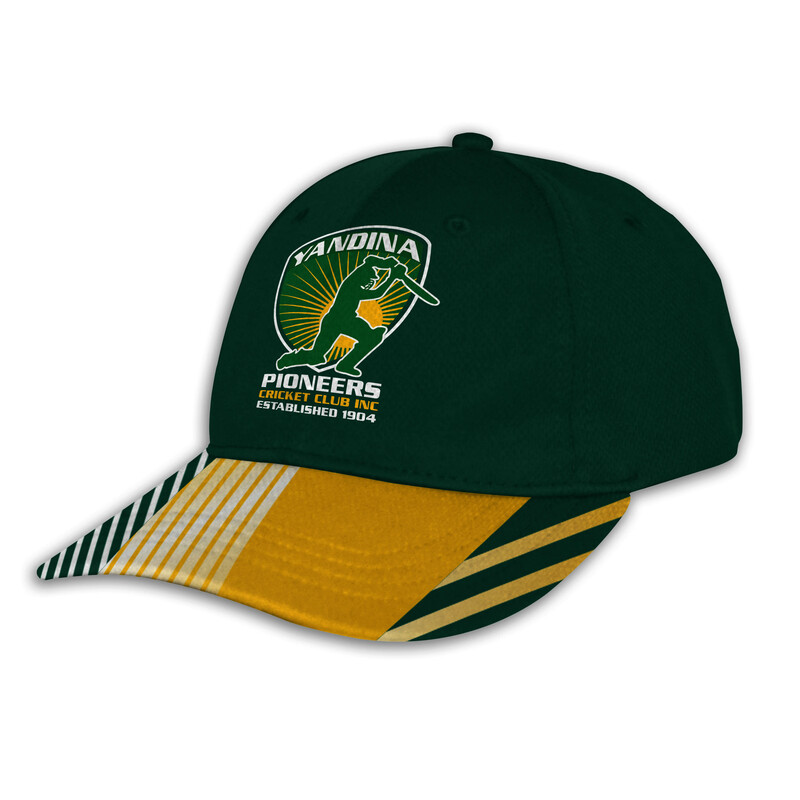 Made from breathable high performance sports mesh the Custom Sports Cap ensures the wearer remains cool during competition. Available in small, medium, large and extra-large these Custom Sports Caps are ideal for all skill levels and ages. 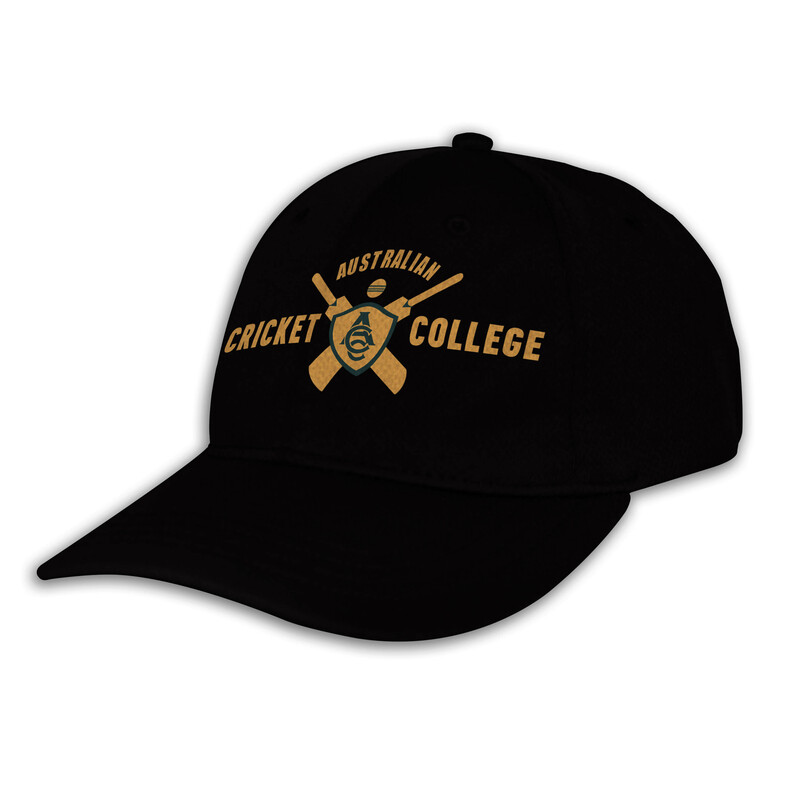 Low minimum order quantities and factory direct buying gives your team, school or organisation the best value sports cap in Australia. 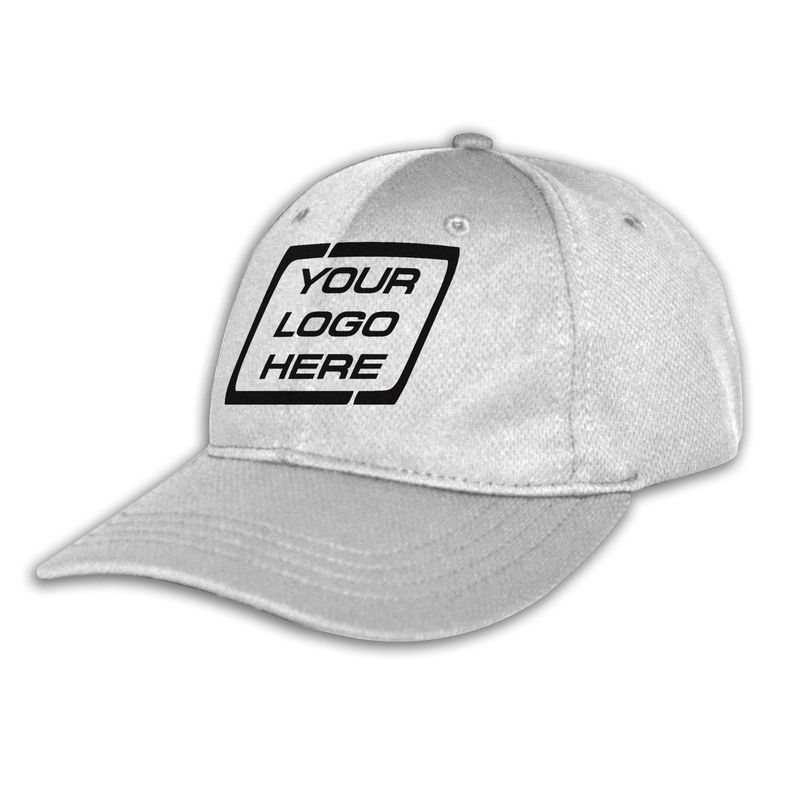 Our prices are factory direct to ensure you receive the best custom Micromesh sports cap. Production lead times are industry best to ensure these quality Micromesh sports caps are received ready before your next game or major event. Our Custom Fitted Sports Caps are available in sizes XS – 53cm, S – 55cm, M -57cm, L – 59cm and XL – 62cm. Low minimum order quantities are required per size.